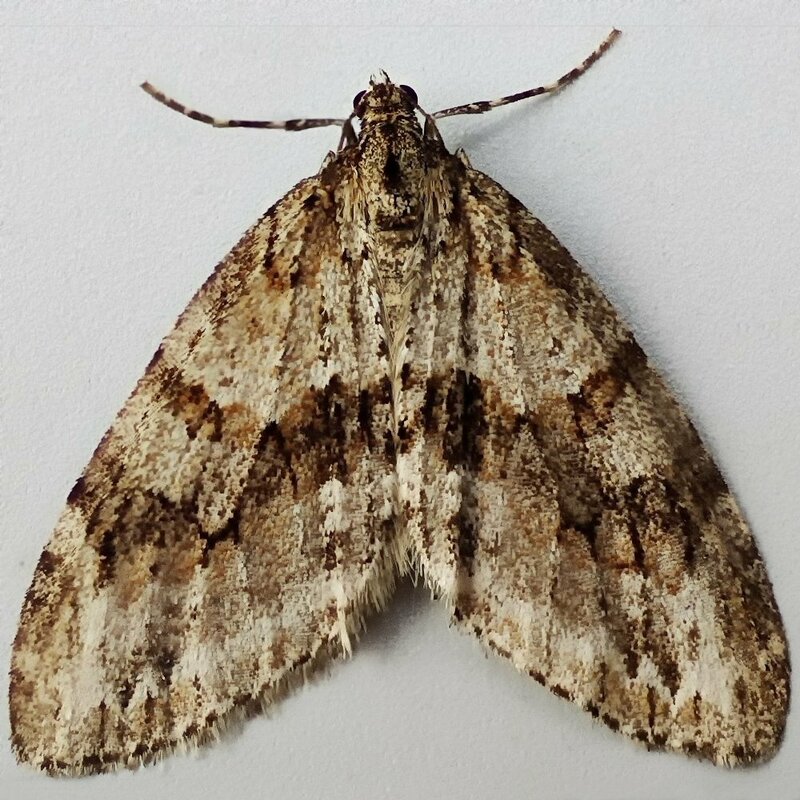 1795x - November Moth agg. - Epirrita dilutata agg. 2337x - Marbled Minor agg. - Oligia strigilis agg. 2343x - Common Rustic agg. - Mesapamea secalis agg.